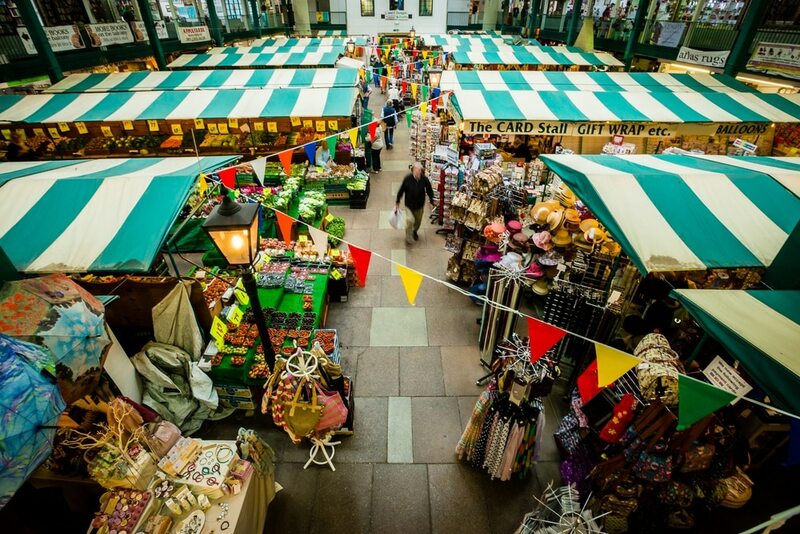 Shrewsbury Market Hall’s late night events are returning for 2019, launching this Saturday. The Saturday night markets, in which street food traders, cafes, bars and a selection of retail stalls open until 10pm, are also scheduled for May 4, July 6, September 7, November 2 and December 7. Market facilities manager Kate Gittins said: “We’re thrilled to announce a series of eagerly awaited late nights for this year. “Our late nights are always special family-friendly evenings when visitors get the chance to experience a very different atmosphere to the daytime market.